1984 Danish Committee for Aid to Afghan Refugees (DACAAR) is established in Peshawar, Pakistan as an embroidery income generating project for Afghan refugee women pouring across the border from Afghanistan. 1986 DACAAR starts working across the border in Afghanistan providing emergency relief. 1992 DACAAR starts development work across the border in Afghanistan in a variety of sectors but mainly water supply and agriculture. 2002 DACAAR moves main office from Peshawar to Kabul, leaving the income generating project in Peshawar still working with Afghan refugee women. 2006 DACAAR transfers the still Peshawar-based income generating project to a new Afghan NGO – Zardozi, registered with the Ministry of Economy, Kabul. 2008 Zardozi receives donor funding to start work in Afghanistan with poor women, linking them to local markets. Zardozi remains one NGO but views itself as having two parts: Zardozi Enterprise (employing Afghan refugee women in Pakistan to produce for a shop selling to expatriates in Kabul) and Zardozi Programme (donor funded and working with poor Afghan women, linking them to local markets). 2010 Zardozi Programme works with poor Afghan women (clients) to establish a membership-based, grass roots, business support organisation called Nisfe Jahan. Nisfe Jahan is registered with the Ministry of Justice. 2014 Zardozi is registered in the United Kingdom as Zardozi Enterprise (UK) limited, company No: 9310063 incorporated under the companies Act 2006 as of the 13th November 2014. 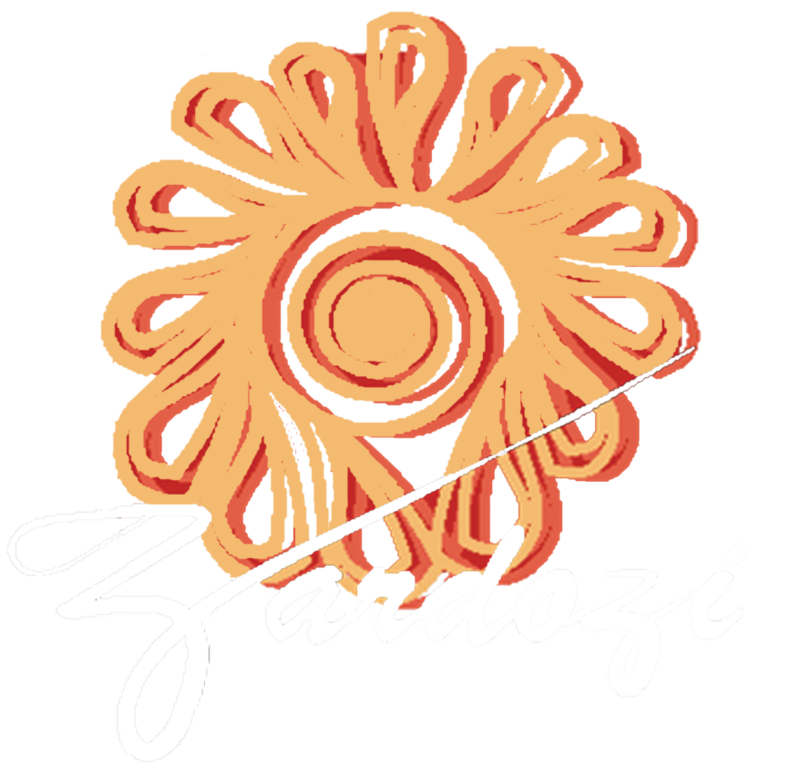 Zardozi will use 100% of the profits from Zardozi Enterprise will be dedicated to supporting Afghan female Artisan’s and Micro Entrepreneurs.